Help women in hardship! 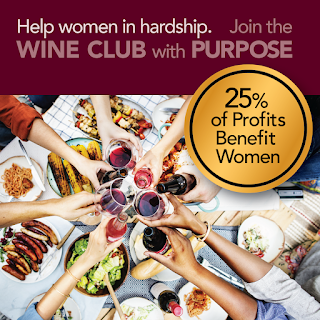 Are you a person who likes to help others? 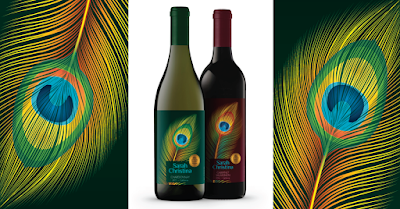 If so, then this is the wine for you! 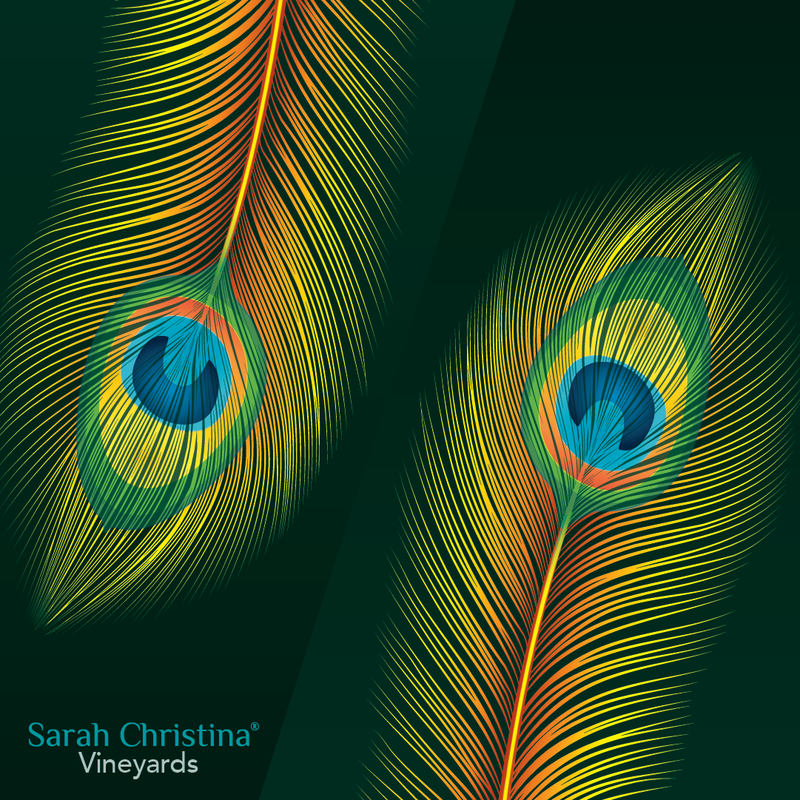 Sarah Christina Vineyards gives 25% of profits to individual women facing hardship. 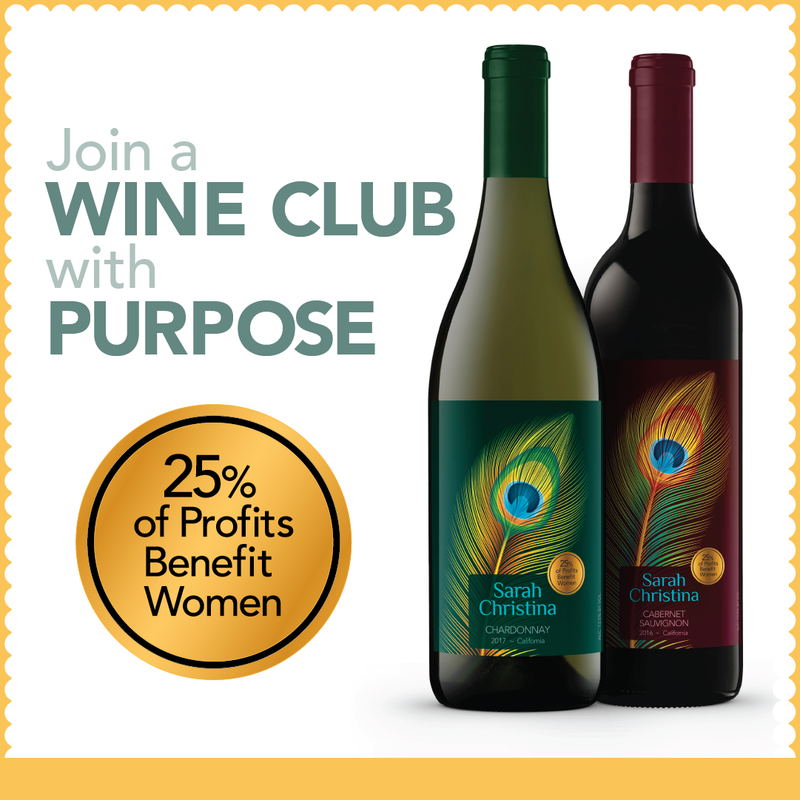 Sustainably grown, Gluten-Free, Vegan-Friendly, Silver Medal winning varietals and a wine that gives back! Plus, the Wine Club provides a 30% discount store wide and convenient quarterly shipments. 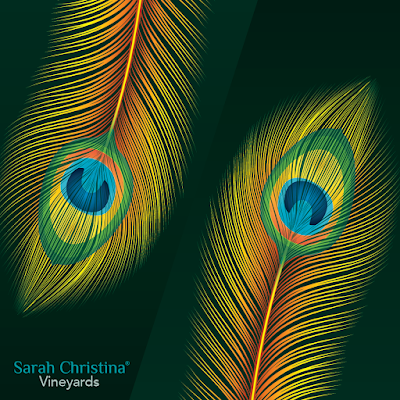 Click here to join the Sarah Christina Wine Club and enjoy the perks, including a sense of purpose and connection.